Hannah is Business Director of Found; a London-based digital performance agency that’s remastering ROI. 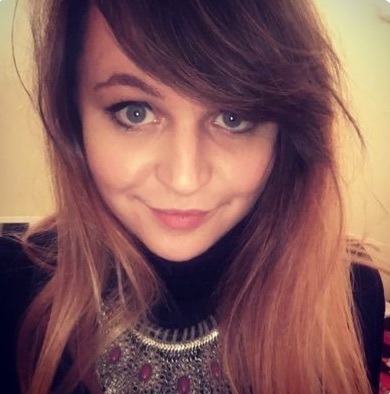 Starting out as a technical SEO, Hannah’s experience has progressed to include content marketing, digital PR and paid media, working with a whole range of different clients. After just 5 years experience in digital marketing, she took on the role of MD of White.net which is now a rapidly growing agency based in central London. Her specialism is really making SEO (and digital in general) relatable to business owners and senior execs, helping them to understand where their marketing budget should be invested and to drive real business results.